AMAZING Investment Opportunity in the heart of the city! 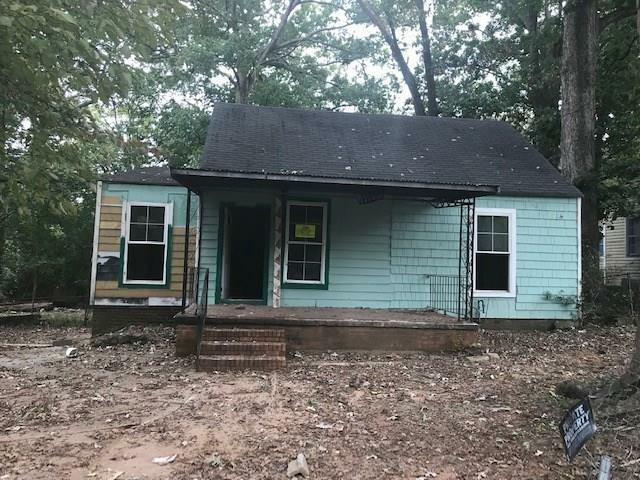 2bd/2bth on nice size lot that could easily be converted to a 3bd/2bth. Perfect opp. to invest in the mix of major developments happening all around. Home needs full rehab. MUST PREVIEW interior of home before submitting offer. No blind offers/Not a short sale or foreclosure. Perfect opportunity to fix/flip & live in or would make great rental income. Conveniently located near major highways, shopping, restaurants and more!